Spiritland King's Cross features a changing roster of guests selecting music on the specially built sound system every night. Weekdays features Album Club - one album is selected and played in full at 6pm, Monday to Friday. Open from early until late every day of the week, Spiritland is a space for great food, drinks, music and good vibes in the heart of King’s Cross. By day, Spiritland is a casual, welcoming café with exceptional coffee and great brunching and lunching, serving delicious breakfasts, Allpress coffee, teas and seasonal food with a nod to the great delis of New York, as well as Italian osterias. By night we move seamlessly through aperitivo, dinner and cocktails serving late into the night alongside an ever-changing and inspiring music policy played on our outstanding and unique sound system. 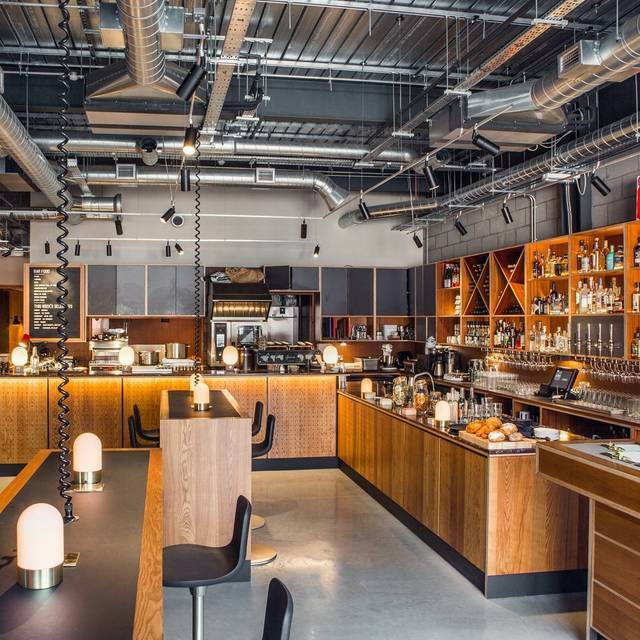 Working in the music industry, Spiritland is a frequent hot spot whether for food, drinks or a simple coffee meeting. We booked it for a business lunch and had really flavoursome food. Not super filling so I'd recommend you order sides too, but it was delicious! The atmosphere is usually pretty chilled and the service is friendly and efficient. Have been here a few times now and always love the atmosphere. Great tunes on a custom speaker system in a beautiful setting. Not a place to come for a meal more for drinks and nibbles. Definitely worth a visit! The staff are abrupt and the management rude .. if it’s wasn’t for the amazing dj’s and outstanding sound I would never entertain a pretentious soulless venue ..
Amazing music! Great food and very nice staff. Will definitely come back! Excellent food and music and the ambience was incredible however the service was a little in attentive taking a while to take our order and hard to catch attention to get the bill, easily rectified though and we’d definitely come back! Service was good, food nicely presented but not plentiful. Ambience was fine, but the music was slightly loud for the size of the room and number of people (busy Sunday) found myself having to use a rather loud voice to be heard! Tunes and cocktails were sublime as always. It was an ok experience. The food is overpriced for what it (£8.50 for a toasted slice of bread with some guacamole and a tiny egg?) and we the menu not exciting at all. However the (young) staff tried their best and we could sit there for a long time without being bothered. Nice atmosphere and good music. Just not a food destination. Great food! Slightly improved service at the start would have made it an amazing! Overall great place, love it. Only issue I’ve had the last 2 times I’ve been is the service. Sometimes orders didn’t turn up, were wrong or just took far too long. Hope it improves because I’ll definitely be back. Usually love this place but the music was pretty dull last night and drinks are expensive. Bad service for the third time in a row. Waiters and waitresses have a bad attitude for no real reason such a shame as great ambiance! 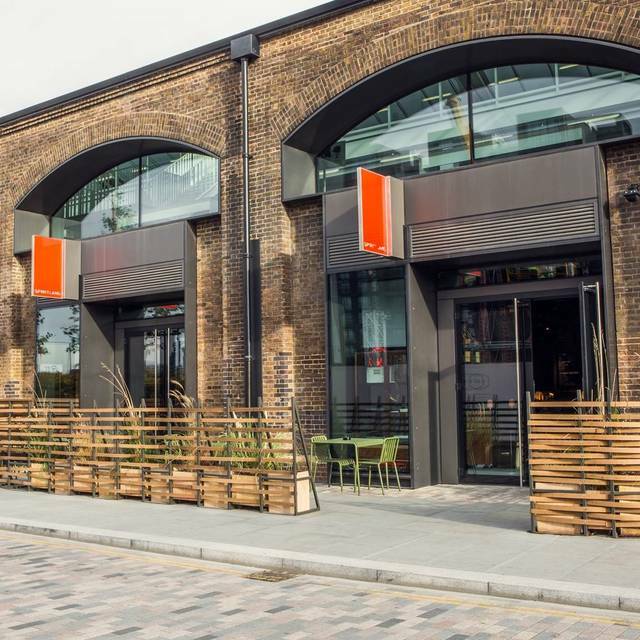 Amazing venue - great for a catch up with friends or a date night - amazing service - tasty food and quality cocktails! Already booked to go back! Food was great but service was slow. We had to ask for everything including menus. Great to have cool bar added to this area which makes it more of a destination now. Loved the DJ by the entrance; adds to the eclectic vibe and styling of the bar. Fun place to meet friends for cocktails. Great food, fabulous food, clean and friendly. And perfect tunes. 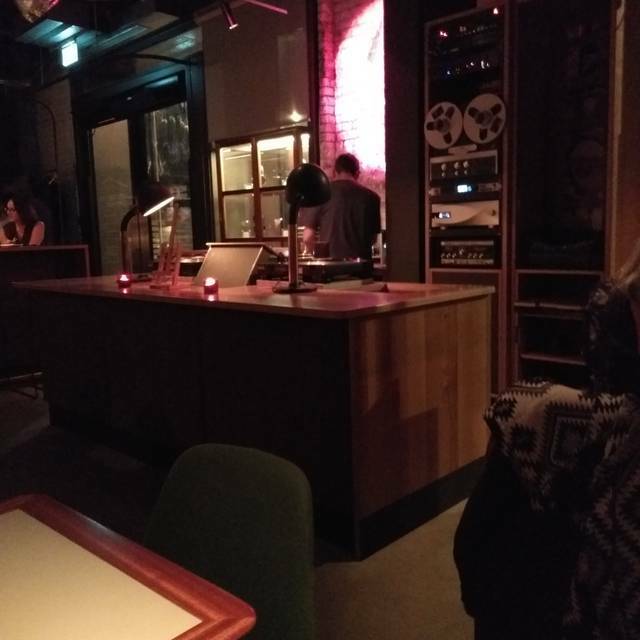 Had a great evening at Spiritland, great cocktails, food very limited but what was on offer was lovely and tasty. Great DJ playing fab old school very cool mix, casual vibe. Majority of staff were very friendly, got off to a bad start as were seated right next to speakers - which would have been ok if just drinking and chilling but we were eating and catching up with friends and you couldn't hear yourself speak. Politely asked to move and were told 'we're full no other tables' when there clearly were - didn't give good 1st impression but as we were about to leave other staff very kindly gave us option to move to another table which worked out great..... little staff training for some possibly... anyway this didn't ruin the evening and would recommend as a great night out overall. Music and food were good but they seated us at a table literally right next to the speaker so not only could i not hear my friend and had to shout the entire time, my ear was actually sore afterwards. We asked to move to an empty table without music blaring in our ears but were told assignments couldn’t be changed. I can’t imagine that it’s worth having one extra table in exchange for such a miserable dining experience. The cocktails were great, nice ambience but a bit loud. I love Spiritland. We are lucky to have it. Totally inspiring place oh and great cocktails too. Very cool place, but the music can get incredibly loud and makes it almost impossible to speak to anyone, plus the waiters are not trained very well. Food is great and the music is very good as well. 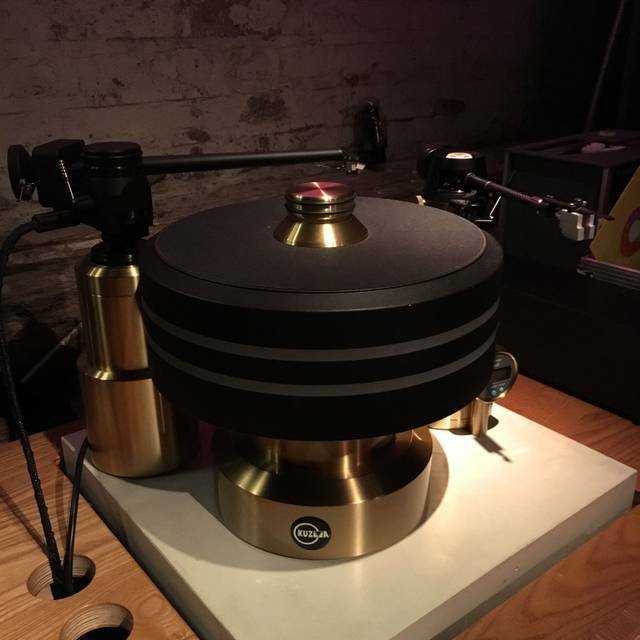 I loved Spiritland. The environment was very cool and chic. The occasion was a business meeting so I'd say it was a little too busy for this sort of thing, but still good fun. Impressive cocktails and good finger food. Attentive and lovely staff as well as fab food,almond cake, funky projections,and sound...even in the loos! first visit, service wasn’t great!